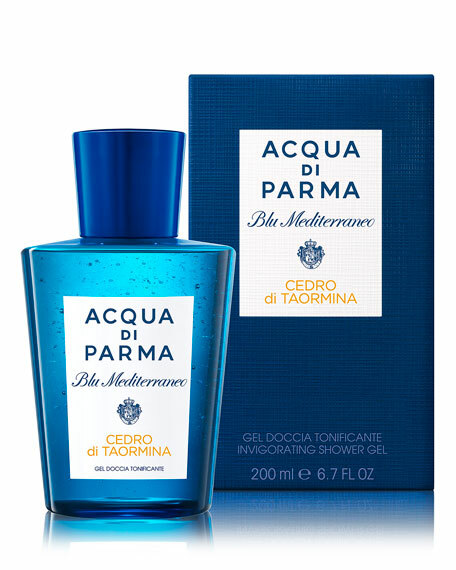 The Cedro di Taormina Shower Gel is scented with a fresh citrus and aromatic vibrant scent. 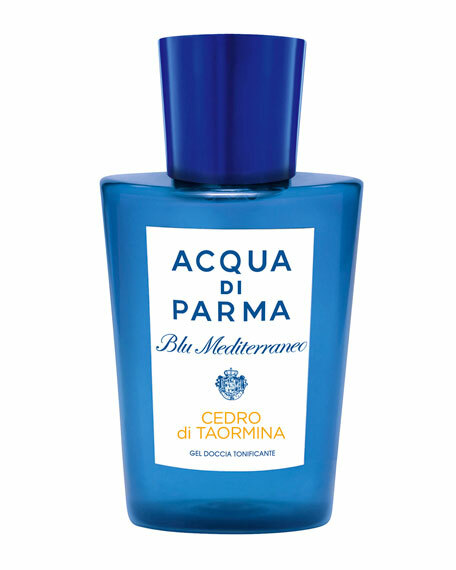 Ideal for frequent cleansing of skin. For in-store inquiries, use sku #1706852.